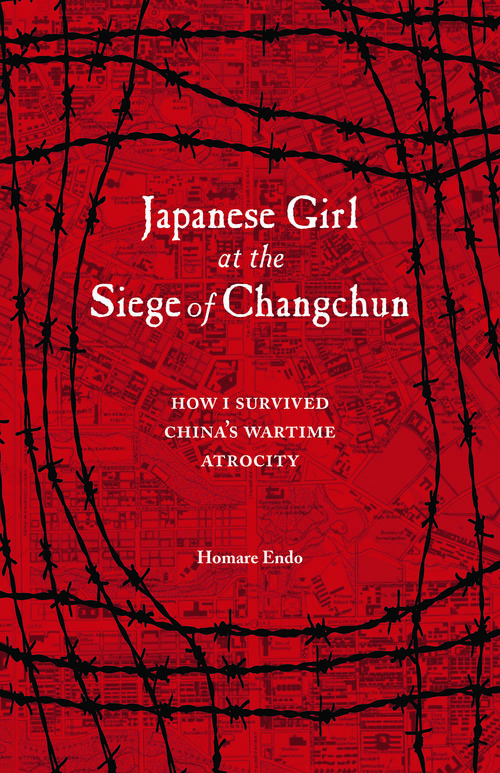 Homare Endo’s memoir, “Japanese Girl at the Siege of Changchun,” vividly captures the psychological and physical trauma of surviving war. Today, Endo is a professor emeritus at the University of Tsukuba, but she writes from the perspective of her 7-year-old self, lyrically revealing the horror of one of World War II’s dark moments, when between 150,000 and 300,000 civilians starved to death during a five-month siege by People’s Liberation Army at Changchun in 1948. 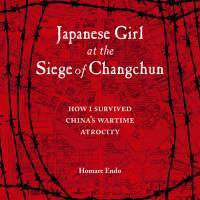 Japanese Girl at the Siege of Changchun, by Homare Endo, Translated by Michael Brase. Writing so many years after the incident, the adult Endo is able to create a psychological profile of how those around her handled the crisis. Endo’s uncle is cruel and opportunistic; her mother, intensely focused on mundane, day-to-day routines; her father, a pharmaceutical scientist whose invention of an antidote to opium poisoning brought him to China, is idealistic. Endo herself survives by escaping into her imagination. “Japanese Girl at the Siege of Changchun” is an important work, a reminder of humanity’s boundless potential for compassion or cruelty, once war forces a fight for survival.